Throughout the year, all Year 9 classes spend some time being introduced to basic Te Reo and Tikanga concepts through a number of lessons taken by Ms Yoder – the TIC of Maori Studies. One aim of this series of lessons is for the students to develop confidence in introducing themselves, through the delivery of their Mihi. Once developed and practiced, these Mihi are recorded onto their OneNote. They can then be listened back to, to check, and improve on, pronunciation and the flow of the speaking. 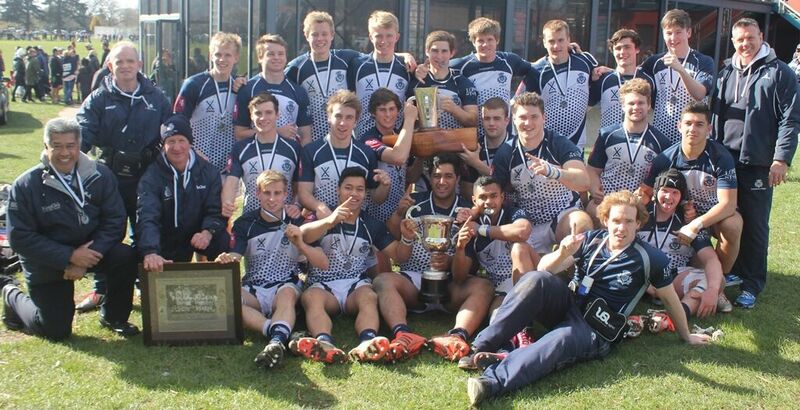 A great feature of College life in 2015 has been an increasing amount of collaboration between classes in the secondary school with those in the Preparatory School. This has been blogged about previously in Science here, and digital citizenship here. In order to further foster relationships between the high and prep schools, Mr Dekkers, and the Year 9 teacher Mrs Urmson suggested to the Year 4 teachers, Mrs Munro-Foster and Miss Haisty, that there was the possibility of her group mentoring the Year 4 students to develop their own Mihi. 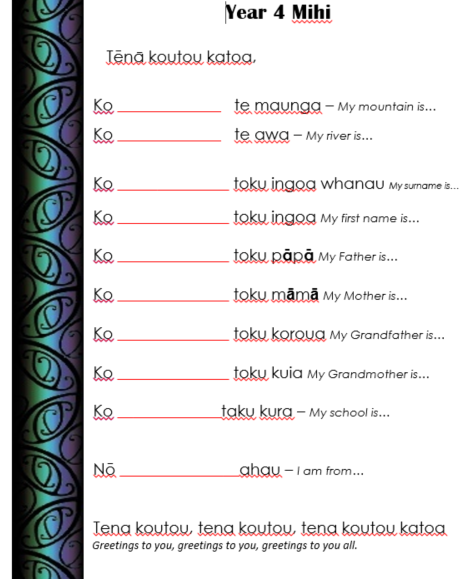 During this activity pairs of Year 9 students mentored small groups of Year 4 students, and were tasked with helping them to develop their own Mihi – based around the template below. The Year 4 students had already spent some time, during Maori language week earlier in the term, developing their Mihi. The role of the Year 9 Mentors was to increase the confidence and fluency of these children. A real strength of this task was the clarity of instructions for all students so that the older students had a clear understanding of their role within this activity and were able to provide feedback that clearly improved the Mihi delivery of the younger students. Reflecting on the value of the task, Miss Hastie commented that her Year 4 children enjoyed looking up to children older than them for advice and support. After a few practice runs, and guidance and feedback from their Leaders, the Year 4 students were ready to record their Mihi. 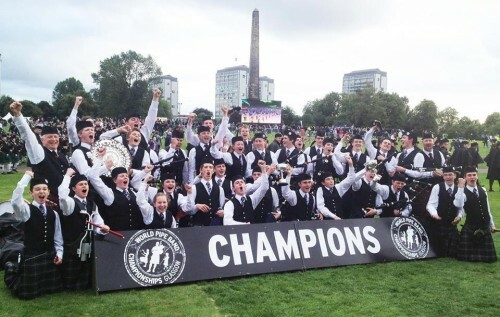 The highlight of the task was undoubtedly the recording phase. 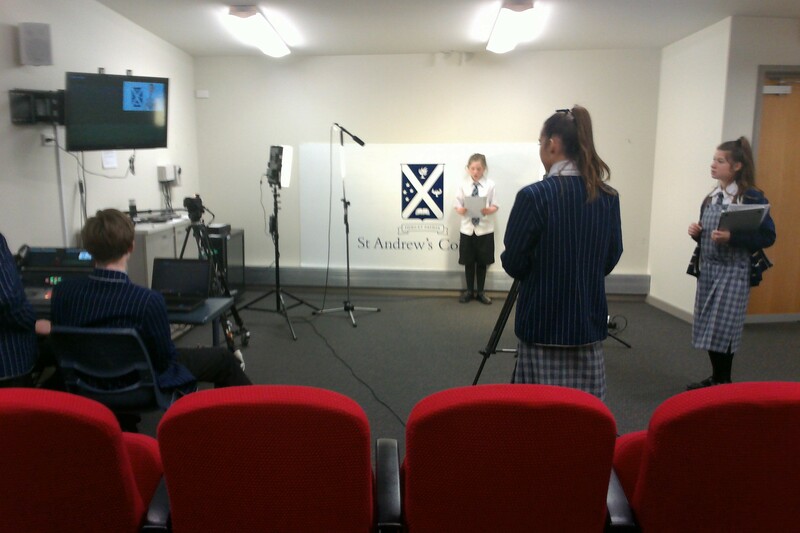 Once their Mihi delivery was confident all students were given the opportunity to be recorded in the Preparatory School TV studio. These recordings were then shared with their whanau community through their OneNote ePortfolio. A Year 4 student recording her Mihi in the Television studio. Throughout this great collaborative activity Mrs Urmson noticed that her students really rose to the challenge of acting as leaders to younger pupils. 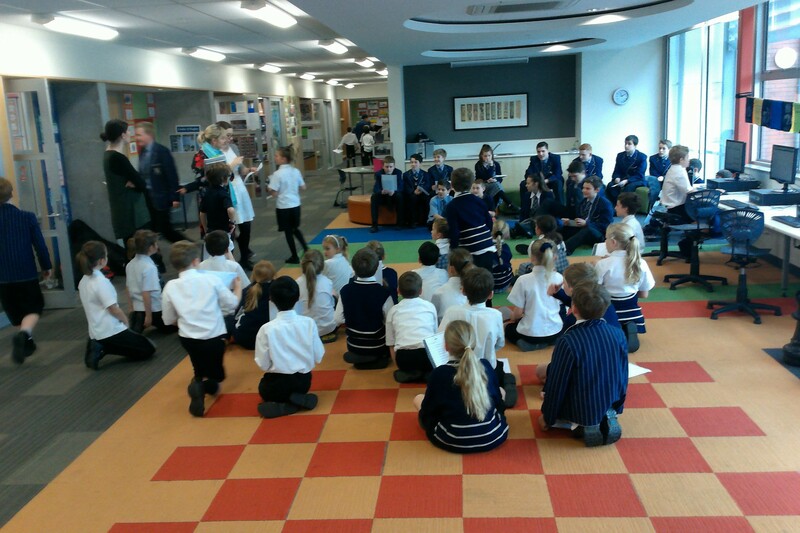 The task was a great opportunity for students to practice, and display, important NZ Curriculum Key Competencies such as Managing Self, Relating to Others, and Participating and Contributing.